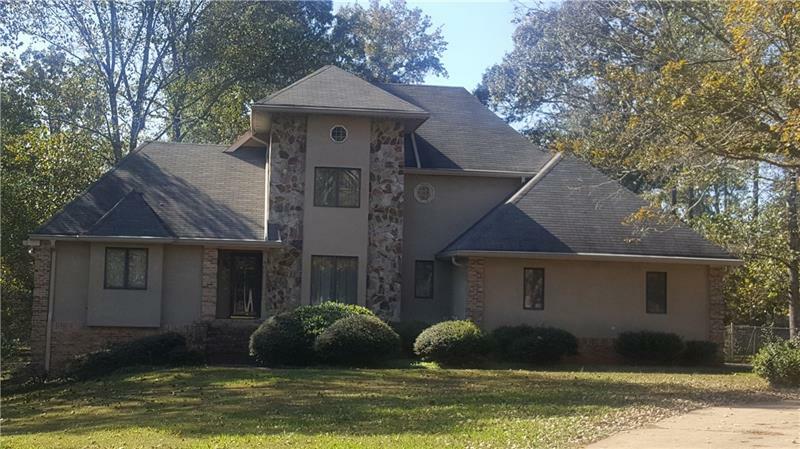 GORGEOUS HOME SITTING ON A BEAUTIFUL LAKE PROPERTY IN STONECREST. 4 SIDE BRICK WITH FENCED BACK YARD, FULL BACKSIDE DECK, 2 FIREPLACE HARDWOOD FLOORS, LOTS OF WINDOWS, LARGE KITCHEN, LARGE MASTER SUITE ON MAIN WITH WALK IN CLOSET AND OTHER AMENITES FOR ENTERTAINMENT AND COMFORT. LOCATED ON 2.2 ACRES, NEAR STONECREST MALL, ATLANTA AIRPORT, DOWNTOWN ATLANTA AND ARABIA MOUNTAIN PARK. ABSOLUTE MUST SEE!!! A representative from Metro Brokers has received your request to visit 3685 Crossvale Road on at .